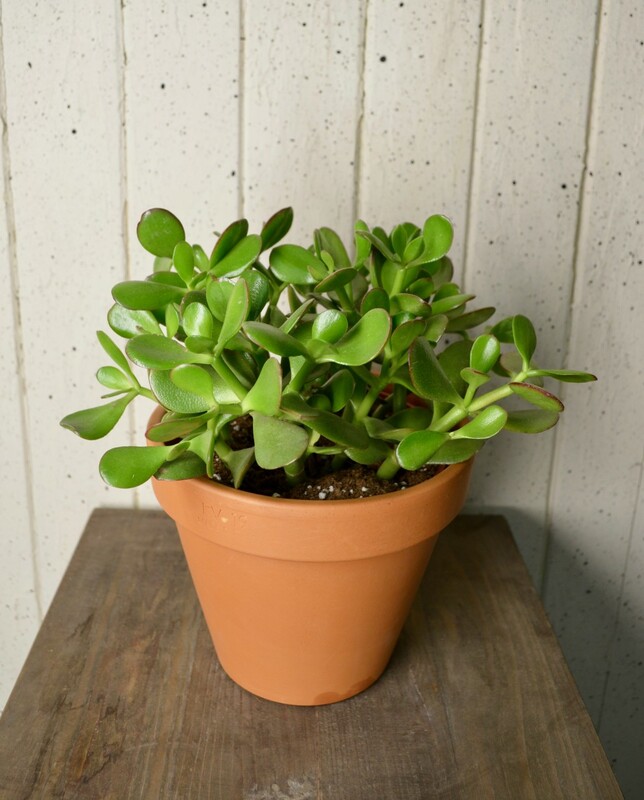 Our team is at your disposal so that your flower arrangements, flower bouquets and plant deliveries are done in person. With a daily supply, Fleuriste Abaca guarantees that all flower arrangement deliveries are made of fresh and in-season flowers. Preparing a reception ? Anniversary of a loved one ? 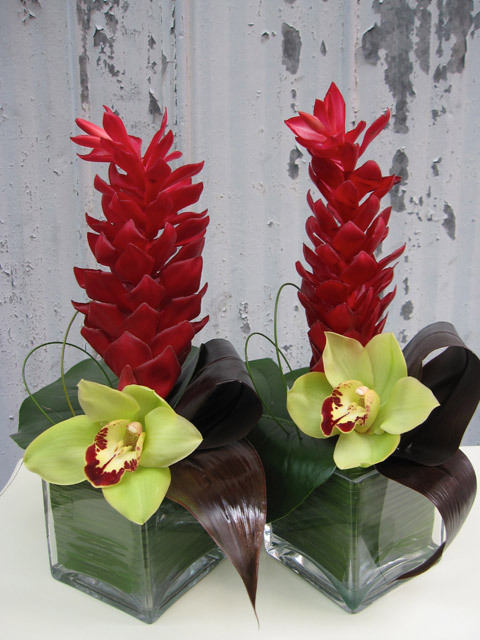 Fleuriste ABACA provides you with a flower delivery service for flower arrangements and bouquets in the Montreal area. Our location is at the heart of the city, ensuring quick flower delivery in Montreal. Call upon our artist-florists for elegant and original floral creations, customized to any occasion. 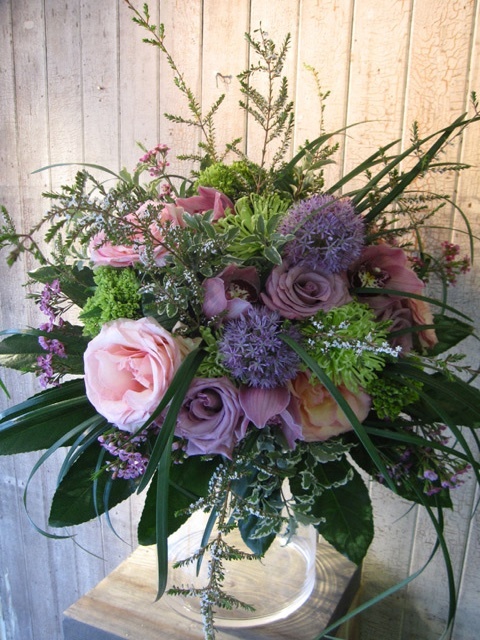 Fleuriste ABACA does flower delivery in the greater metropolitan area of Montreal.